​​​CalArk was founded in 1975 on the principle that growth ﻿and success would be the product of honesty, integrity, and a never-ending commitment to customer satisfaction. Today, after decades of steady growth, our customer pledge remains the same: to provide each of our clients’ superior service that's guided by the highest ethical standards. CalArk began as a Dry-Van Truckload carrier servicing the lower 48 including door-to-door service in and out of Mexico. CalArk has now expanded its services while continuing to provide the highest level of customer satisfaction. Central Hauling is a dry-box full-truckload carrier. We travel the 48 states, Canada and Mexico. Our average length of haul is 1,000 miles with a 3-1 trailer ratio which allows for a lot of drop and hook loads. Every driver is treated with pride, professionalism and an our open-door policy about the challenges drivers face. We don't accept any thing less than on-time deliveries and we only hire the best of the best. 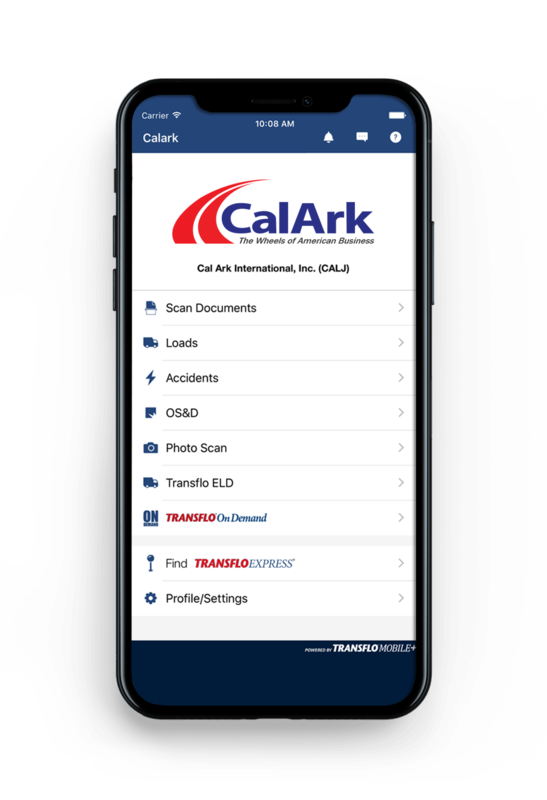 Arkansas Equipment Leasing works with CalArk International to repurpose trucks they no longer need, for independent contractors who are ready to drive and own. We offer lease to purchase options with no down payment and no balloon note (with approval.) All of our trailers are 53' long, equipped with swing doors, aluminum roofs, and air ride. Our trailers are 2000-2001 models.